For over thirty years of practice in Pasadena, we have always sought to provide the best in periodontal care for our patients. The move to our new office several years ago allowed us to create a calm atmosphere with state of the art technical equipment. This has also provided us with the opportunity to do clinically based research. I have been fortunate in my professional career to be able to share knowledge with my colleagues and our practice has been a leader in dental education locally and nationally. Dr. Charles received his D.D.S. from the University of Illinois and a Certificate in Periodontics from the University of Southern California. Following completion of his post-graduate education, he remained at U.S.C. for 7 years as an associate clinical professor and director of Junior and Senior Periodontal Clinics. He also taught in the graduate program at U.S.C. Dr. Charles currently lectures on various topics related to periodontics, implant surgery, and periodontal microsurgery. He has presented to the American Dental Association, The California Dental Association, the American Academy of Periodontology, the California Society of Periodontists and the Western Society of Periodontology. More recently he has mentored three undergraduate dental interns from Boston University Dental School. He has also served on an advisory committee for a dental implant company and has developed instruments used in periodontal micro-surgery. 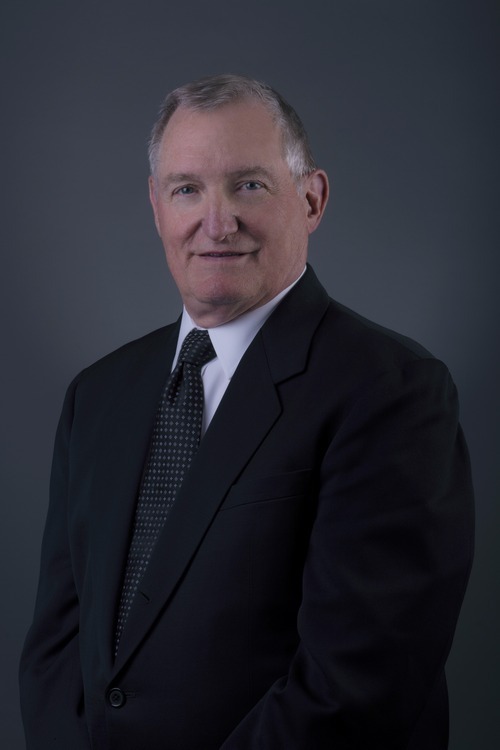 He has served as Trustee of the American Academy of Periodontology, representing the western United States and has been President of the California Society of Periodontists and the Western Society of Periodontology. In 1995, he was acknowledged for contributions to the specialty of periodontics and valuable public service. On a national level, Dr. Charles has taught colleagues on the use of computer planning for implant surgery. Computer planning allows for the most accurate placement of dental implants in the least invasive manner. This results in the ideal positioning of the implant as possible with the least discomfort for patients. Dr. Charles has been invited to participate in The Dental Quality Alliance. This is a group that seeks to define the quality of dental care to be able to provide the best in care for patients. One hundred people were invited to Chicago for a meeting of the group. Invited back for a second meeting, personal commitments have prevented his attendance. "Minimally Invasive Sinus Elevation for Implant Placement"
"Investigative Periodontics" with Mrs. Joyce Sumi, R.D.H. "Periodontal Microsurgery - A Hands-on Experience"
"What happens when I send my patient to the periodontist?" "Minimally Invasive Mechanical Osteotomy Sinus Elevation"
"Three Dimensional Radiography and Computer Guided Implant Surgery"
"Investigative Periodontics" Mrs. Joyce Sumi, R.D.H. "Advances in Computer Guided Surgery"
"An Innovative Approach to Soft Tissue Grafting"
"Computerized Planning for Dental Implant Placement"
"Best Outcomes for Dental Implants - From Planning Through Maintenance"